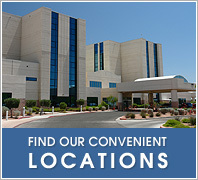 Our high tech treatment centers provide the latest, and most effective technologies to our patients for the best care available. Over 20 treatment centers across Indiana ensure our patients receive quality care close to home. 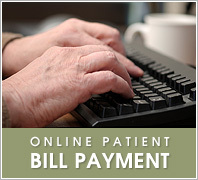 Ease your mind with our secure, simple and easy-to-use online bill payment system. 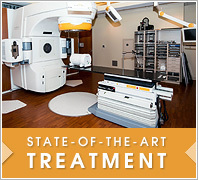 Cancer Care Group ("CCG") is one of the premier Radiation Oncology groups in the Midwest. The group has grown to include 20 board certified Radiation Oncologists practicing in hospital departments throughout Indiana. 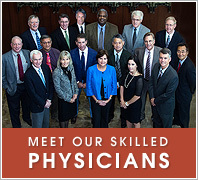 CCG Physicians are committed to providing the most compassionate and high quality health care to our patients at any of our 14 practice locations. Serving our patients where they need us most provides hope for all our patients, regardless of where they live or work.